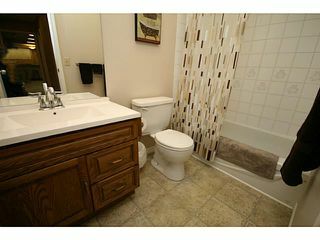 Welcome to 167 Lake Mead Crescent located in desirable Lake Bonavista Estates. 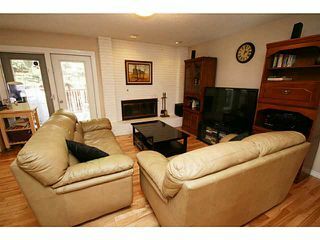 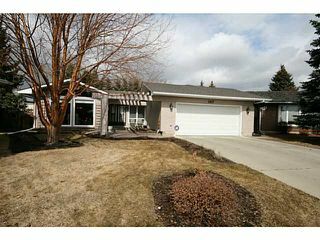 This large bungalow is well cared for & is located in a prime location at the end of a quiet street. 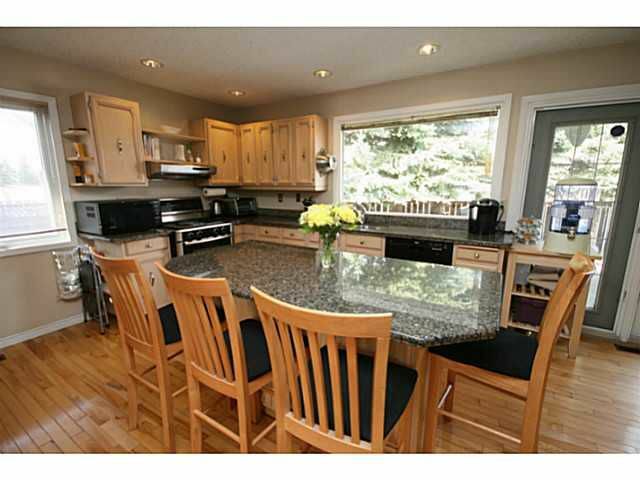 At over 3600 SF of usable space, this home offers plentiful living space across large principle rooms including a huge kitchen, living room with vaulted ceiling, & a total of 6 bedrooms. 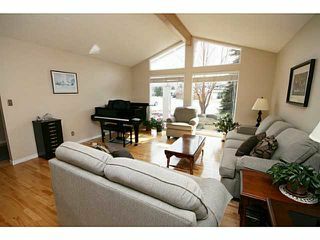 The main level gets ample natural light & features 4 bedrooms, one which can be easily converted to a den or home office. 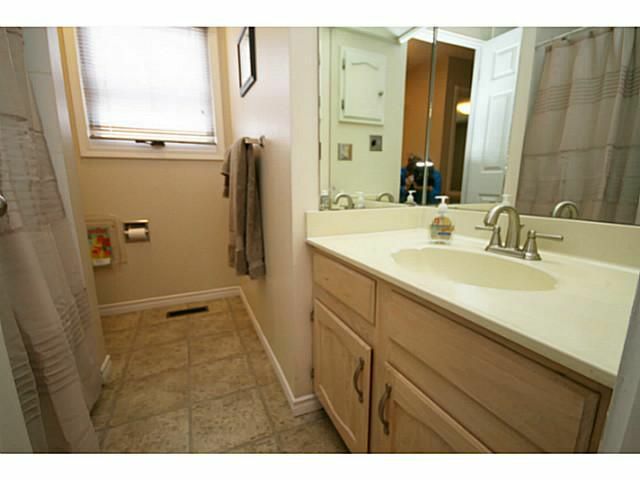 The master is quietly tucked in the back of the home, & includes a large ensuite/closet area. 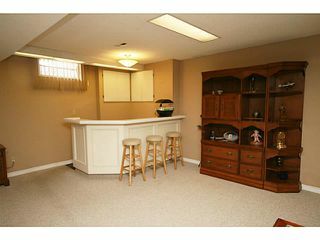 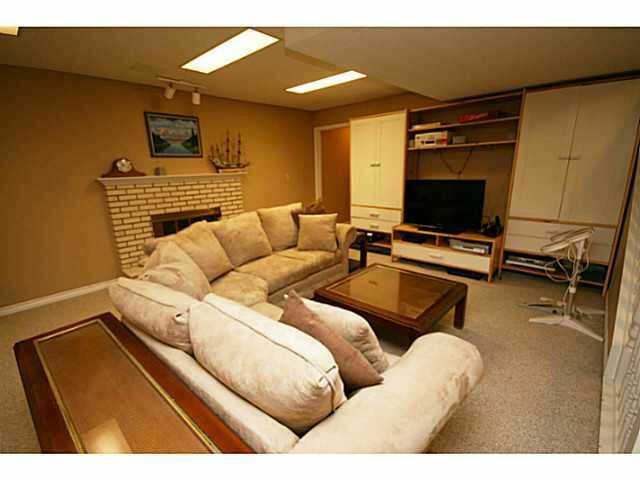 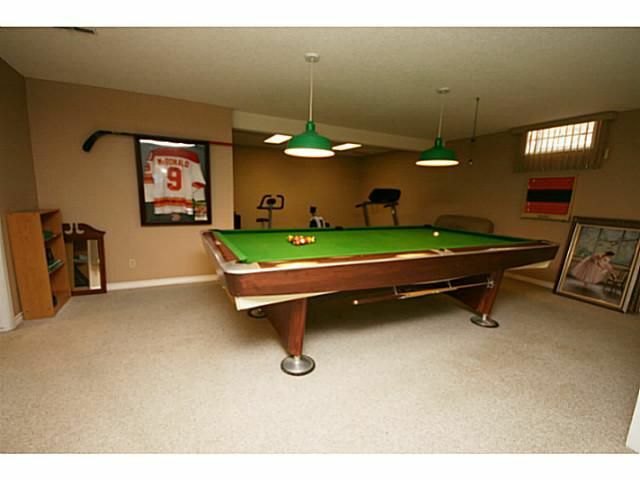 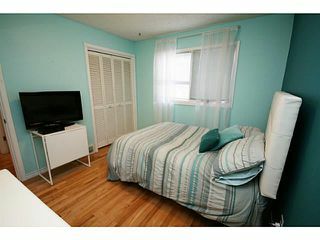 The basement features 2 more bedrooms, full bath, a huge rec area with bar, exercise/games area, & ample storage. Rarely does a bungalow of this size come on the market on such a desirable lot. 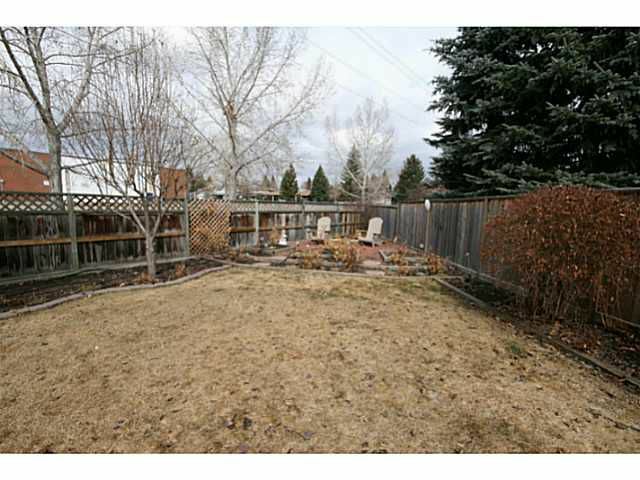 Most of the 8800+ SF lot is where you want it; in the back yard which gets lots of sun from the West. 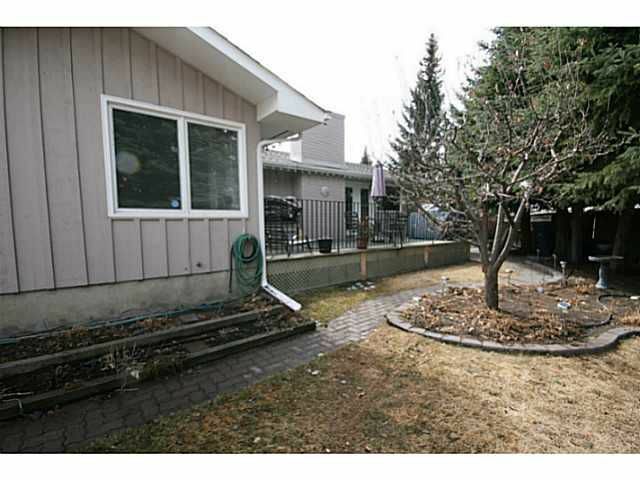 Backing a park, this optimal location is quiet & private. Walk to school, the C-Train, shopping, parks, Fish Creek, & the Lake of course! Welcome to 167 Lake Mead Crescent. 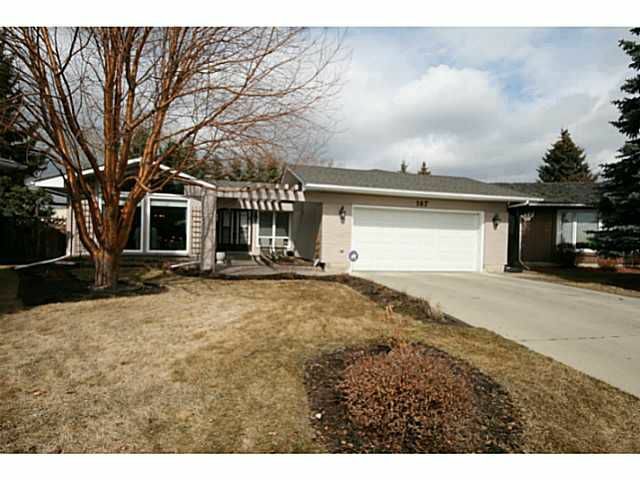 A large bungalow in such a desirable location in Lake Bonavista Estates is a rare find! Bright, open foyer greets you as you enter the front door. 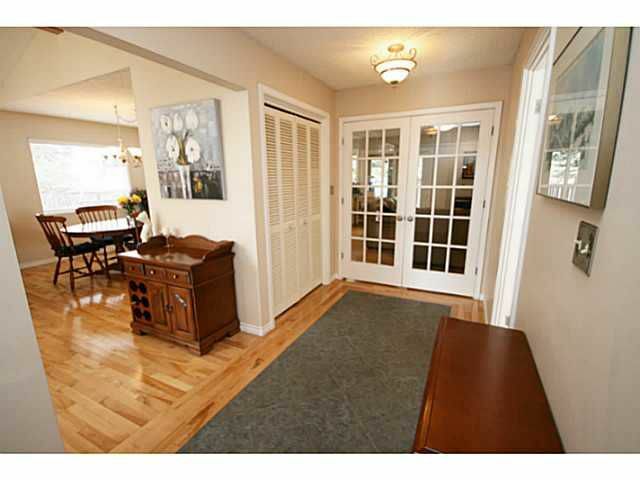 French doors separate this area from the kitchen area. 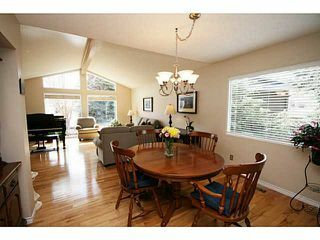 Formal dining room has lots of space for your dining furniture. 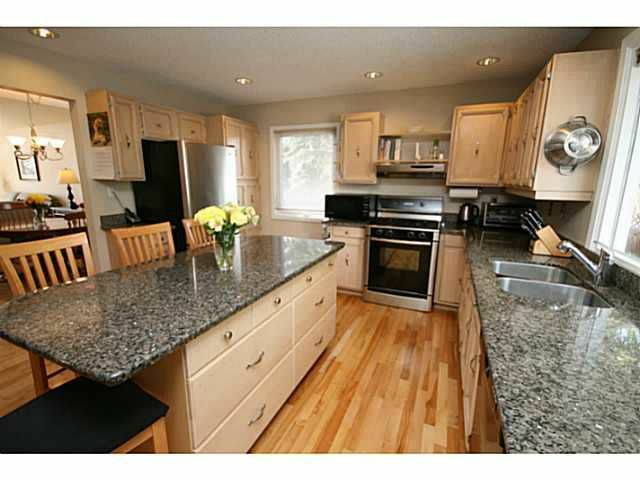 Large kitchen with stainless steel appliance & granite counters. 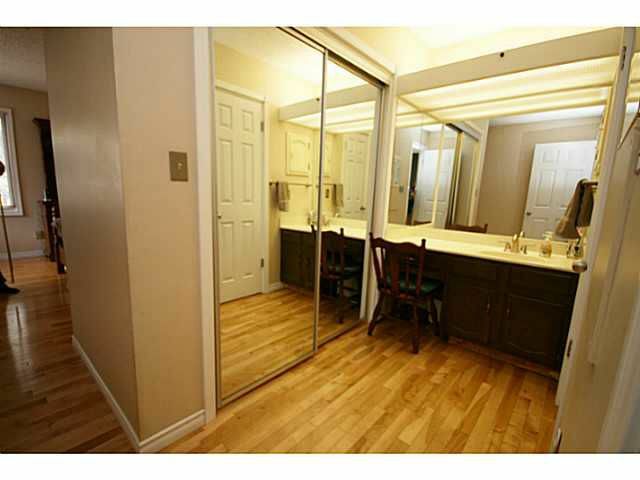 Lots of storage space here. 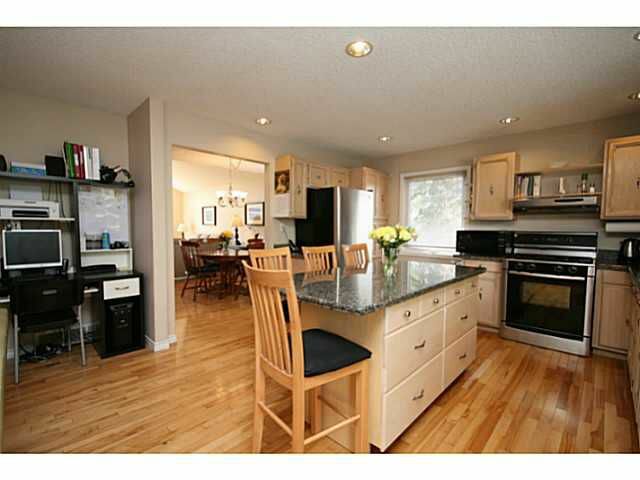 Huge island great for informal meals and casual gatherings. Family room off the kitchen with fireplace. 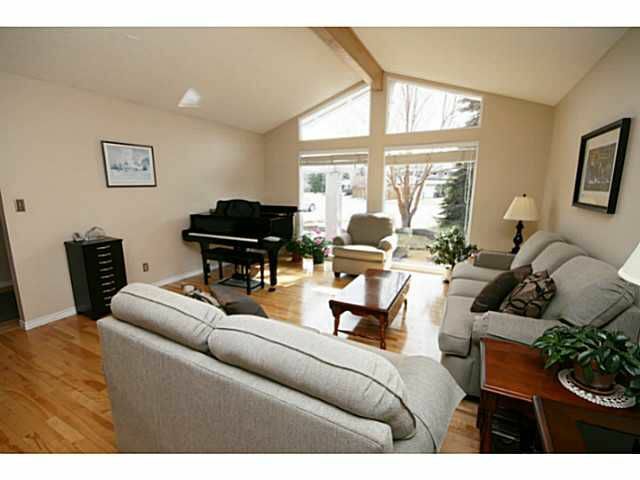 Patio doors lead to your sunny rear deck. 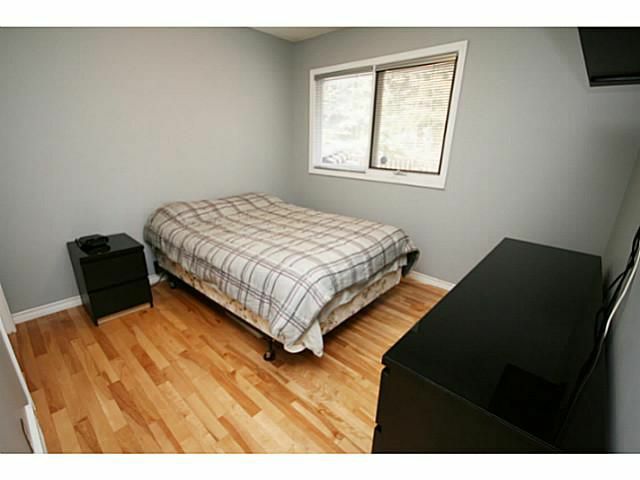 The master bedroom is tucked nicely at the back of the home and is very private. 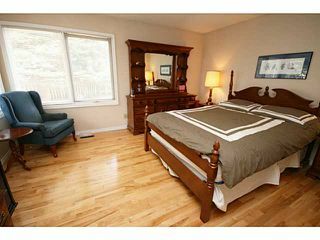 Large bedrooms across the main level. 4 piece, main level bath. 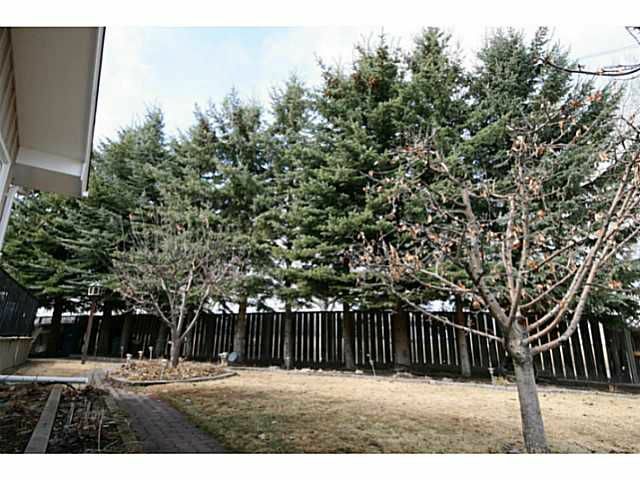 Huge backyard gets lots of sun from the West. 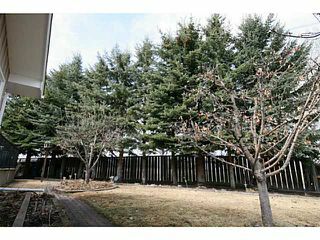 This is a very private lot.